Kids love to play. Whether it is sports, dress up or make-believe. Playing is something that kids enjoy doing on a daily basis. Did you know that kids who don’t play enough are more likely to do worse in school? It sounds silly, but it is true. Focusing too much on homework without adequate downtime can actually lead to lower grades. It’s important to encourage playtime and help your kids find a balanced approach to life. So, how do you do that? 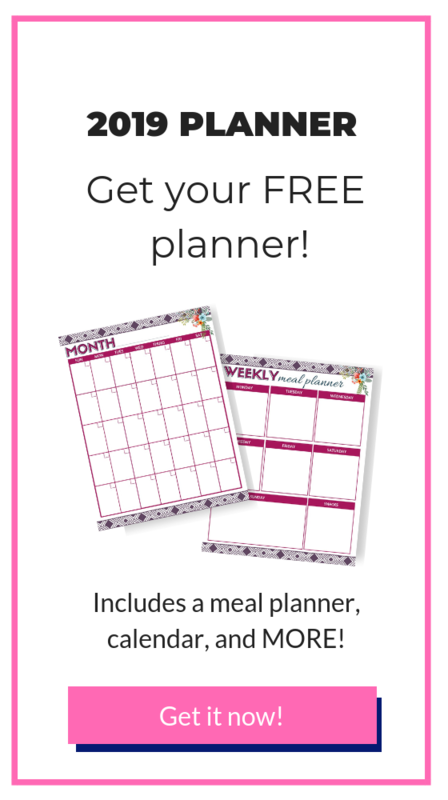 Let me help you with a few simple tips. Now, more than ever, kids can be overscheduled to the maximum. They have school, ballet, tutoring, sports, and other activities that keep them busy. However, they also need play time and the chance to be kids. Instead of scheduling every minute of your child’s day with enriching activities, build time into the day for them to play freely. Let your child decide what they want to do. And let them be free to play however they like. 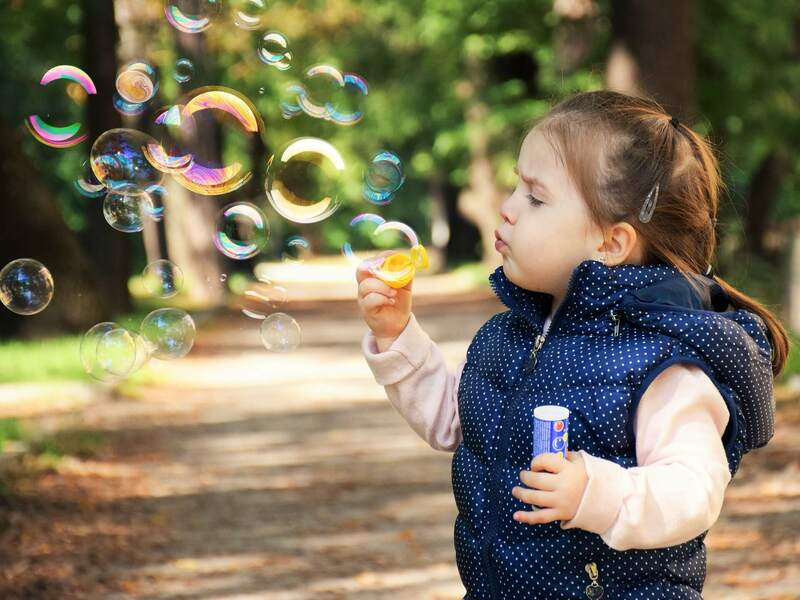 Playtime that isn’t structured or regulated is important for a child’s development. Kids need the ability to rest and unwind as much as we do. Playtime lets them explore their imaginations and step away from the difficulties of school. Just like our hobbies help us to unwinded from work and other stresses of life. It is something about being outside and getting some fresh air that helps to relax you and clear your mind. Kids who spend more time outdoors are less likely to have allergies and asthma. It’s okay to let the kids be exposed to germs and allergens because it only helps to build their immune system. So outdoor play can actually help them stay healthy. By playing outside, kids don’t have to worry about making a mess or ruining the new carpet you installed. They have more freedom outdoors and can use their imagination to build new ideas. Plus, you don’t have to worry about them breaking anything inside the house. 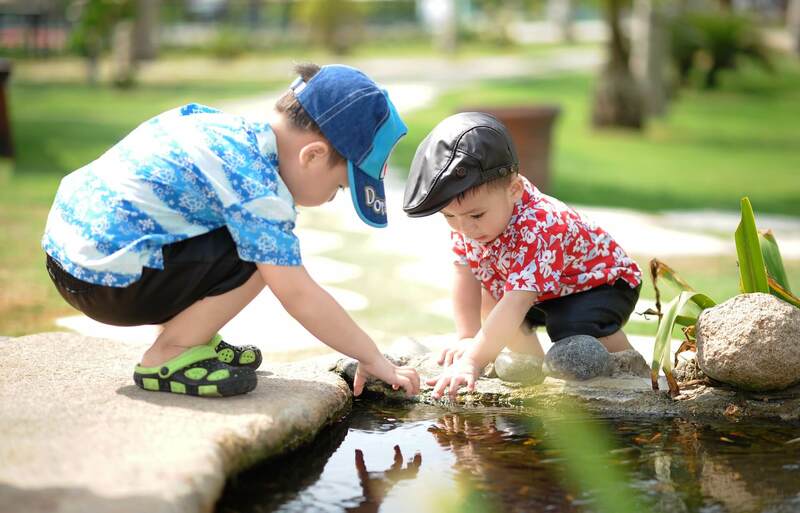 Spending more time outdoors also helps children develop their curiosity. So give your self a break. And let the kids run freely outside for a little while. Although your kids can play with electronic games once in a while, it’s important that they also play with other toys. They learn to use their skills and abilities in different ways. Electronic games can be fun and keep kids from being bored. Trust me. I know. If you give a kid a tablet they will be quiet and leave you a peace so that you can enjoy mama bliss. However, electronic games also stifle imaginations and prevent invention. Limit the amount of time that your child uses electronics and encourage playtime with their toys. Kids benefit from creating their own games and using their minds to play. One of the most difficult things for parents to do is to supervise play time without interfering, giving suggestions, or making comments. You can watch your children, but try to avoid telling them how to play unless they specifically ask for your help. You don’t need to demonstrate how to play with Barbie or how to build a fort. Allow your kids to benefit from the process of learning to play. If you interfere with their playtime, children may become afraid to play on their own and scared to play differently from the way you show. This also limits their creative ability which we want to encourage and develop. Let your children find ways to entertain themselves. It’s okay to let your child play alone while you finish folding laundry. Shauna mentioned this in a podcast episode. Shauna explains that cooperative play, fun time, and play dates are great. But there also needs to be a part of the day for what Shauna likes to call, solo play. 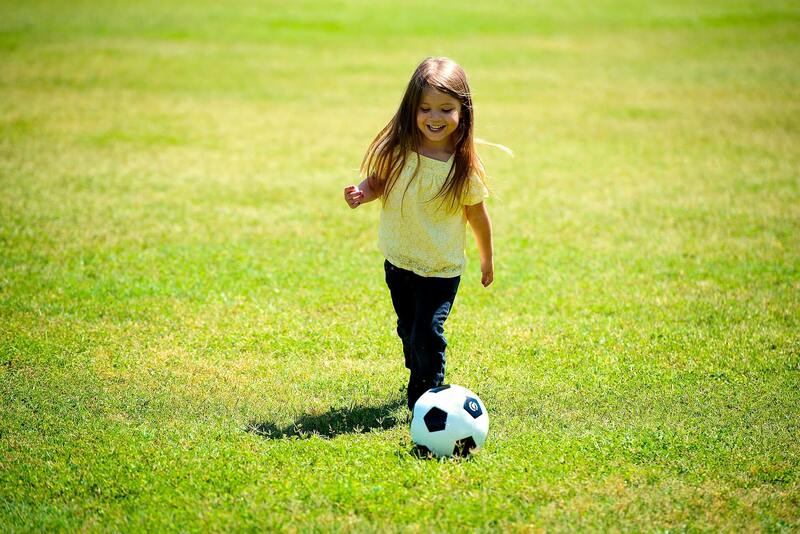 Solo play is the time where you can let your child have fun on their own. Children can benefit from a balance of playing with friends and playing alone. They can also spend time alone instead of with their brothers and sisters. Alone time gives children the chance to think and develop without interruptions. It can encourage their imaginations and planning systems. They’ll be forced to figure out ways to entertain themselves without the help of others. And this helps with minimizing tantrums. Playtime is a crucial part of a healthy childhood. 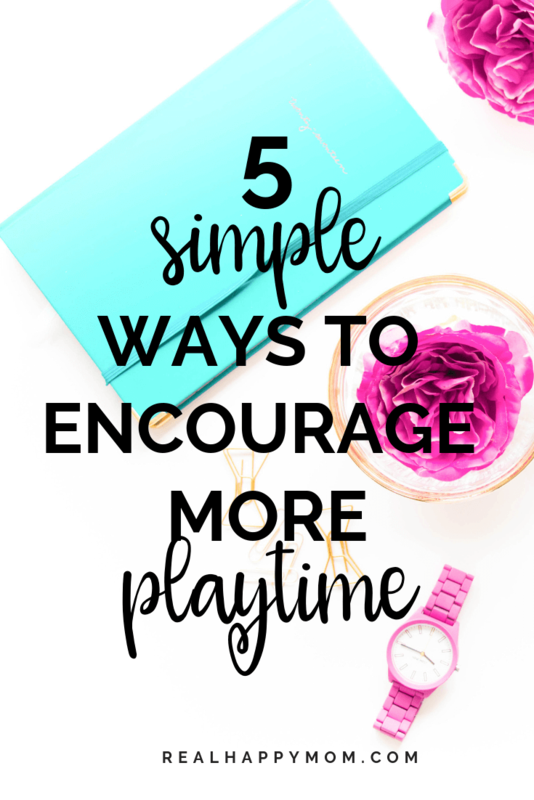 Your kids can benefit from having play time included in their daily schedule. Remember, just like you include time for yourself, give your child time to play alone and explore. 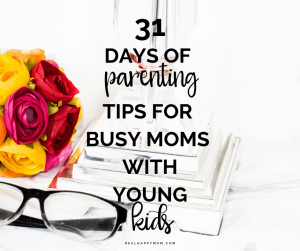 This post is a part of the series 31 Days of Parenting Tips for Busy Moms With Young Kids. 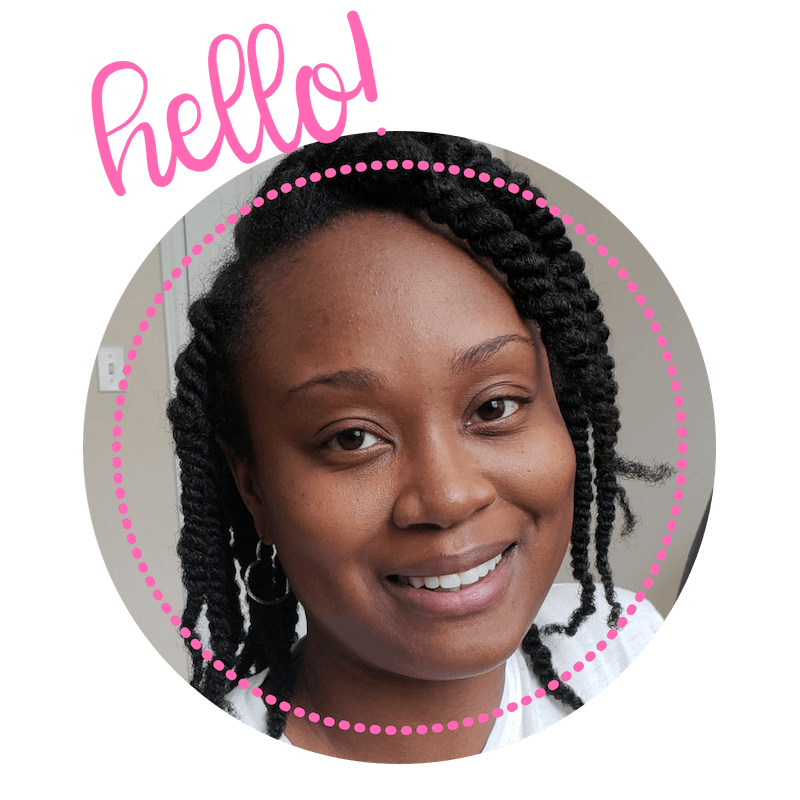 Each day throughout the series I am discussing a different topic regarding parenting young kids. I’d love for you to follow along and share this series with moms who may need some support or just to hear that they aren’t alone in their journey of raising young kids.